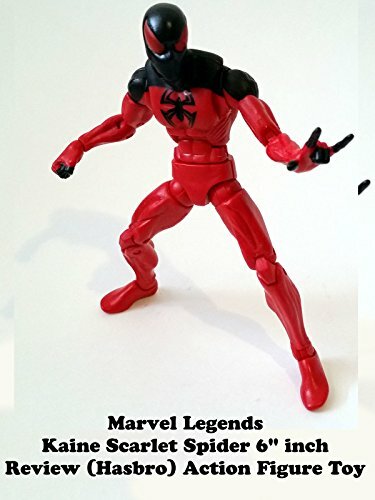 This is a SCARLET SPIDER the Kaine version of the character. It is a 6" inch action figure toy made by Hasbro. It reuses the "Big Time" Spider-Man body mold.